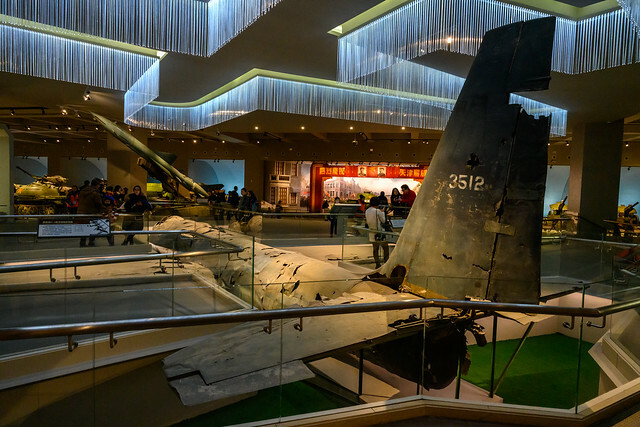 Military Museum is a station on Line 1 and Line 9 of the Beijing Subway. For more details view the ExploreBeijing interactive Subway map centered on this station. Interchange passageways a bit on the long side. Expect queues at escalators.